Well I know where I will be heading this weekend for lovely Spring fabrics. 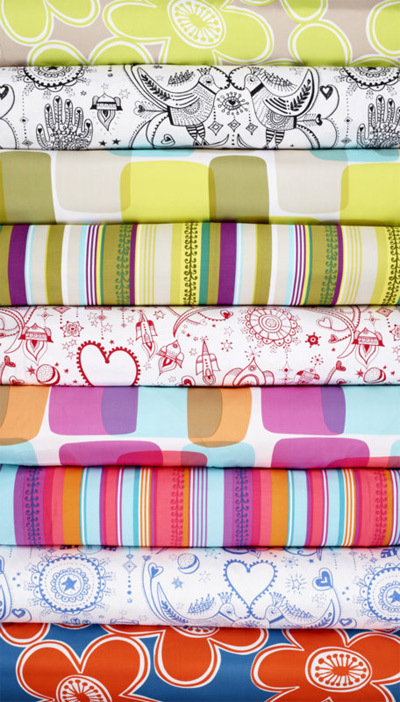 Spotlight has teamed up with Bondville favourites and Sydney inner west fabric designers Prints Charming on a great collection. 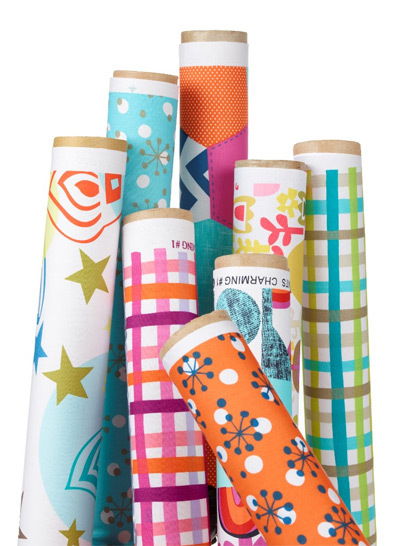 The Prints Charming collection for Spotlight is printed on cotton drill, 112cm wide and priced at $14.99 per metre. I'm thinking table cloth, cushions, sweet summer frocks for little girls. Those folk art-style birds and hearts are begging for some embroidery detail for a small clutch or pinafore pockets. Let me know if you have picked up any, and if you have an projects on the boil. Feel free to link to them in the comments below. Read more about Prints Charming here on Bondville.